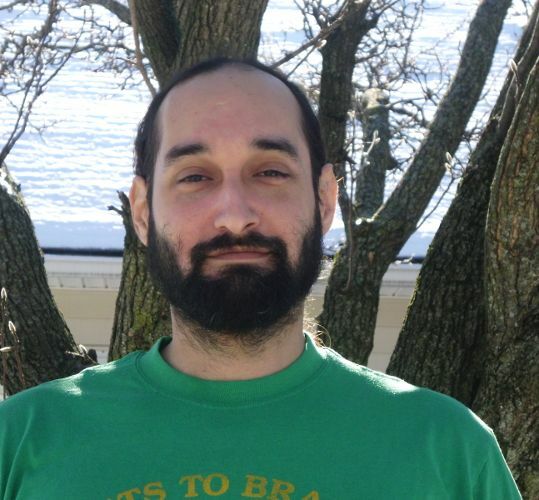 John A. Nieves has poems forthcoming or recently published in journals such as: American Literary Review, Beloit Poetry Journal, Alaska Quarterly Review, Mid-American Review, and Puerto del Sol. He won the Indiana Review Poetry Contest and his first book, Curio (2014), won the Elixir Press Annual Poetry Award Judge’s Prize. He is an Assistant Professor of English at Salisbury University. He received his M.A. from University of South Florida and his Ph.D. from the University of Missouri. the sting of gathering, of transmutation. how far this brew will take us. of malice in her eyes. to drop it in. Inside were other phones and a few rings.